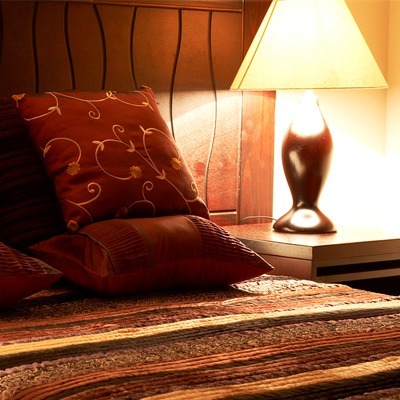 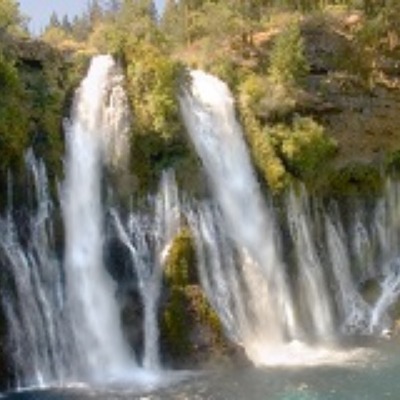 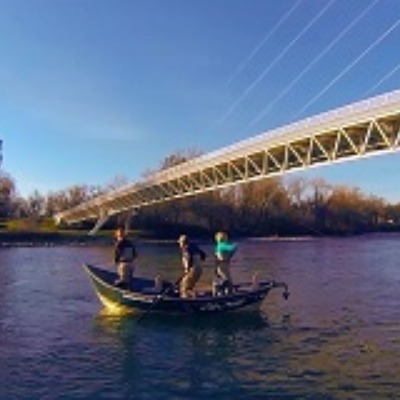 The Redding Convention and Visitors Bureau's mission is to encourage tourism in Redding, where cultural entertainment, downtown dining, and top tier accommodations are just minutes from waterfall hikes, cycling trails, and nationally-ranked fishing. 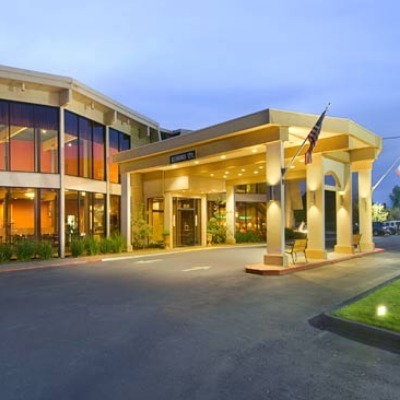 We offer visitor guides, brochures, maps, booking information, event schedules, and more for anyone from a family on a road trip to an entire industry looking for a great place to have a conference. 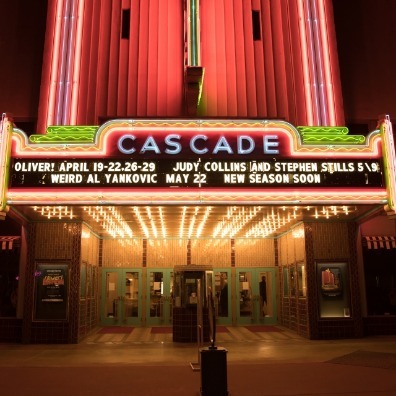 Take a look around and see what Redding has to offer, and let us know if you have any questions. 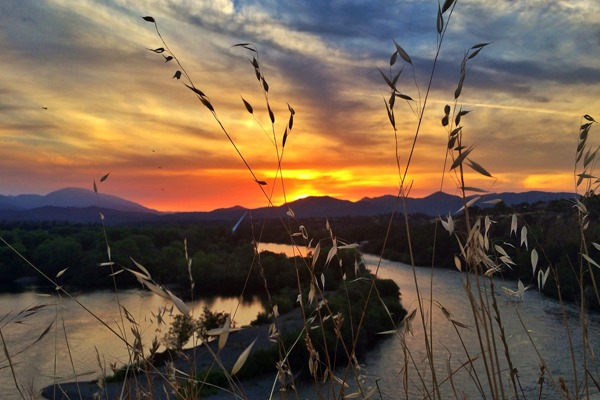 We love telling people about Redding, and we like to think we’re pretty good at it.